Classification is one process that divides particle group into two or more granularity levels based on the different settling velocity in the movement medium. (1) Preparation works before re-election operations. The raw materials will be graded and selected to reduce the effect of particle size to classification process. (2) Work together with the grinding mill machine to control and check the progress of grinding products and separate qualified products in time, then reduce the crushing pieces. (3) Desliming or dehydration of raw ore or products. (4) Raw materials will be divided into different graded so that to be suitable for different purposes. 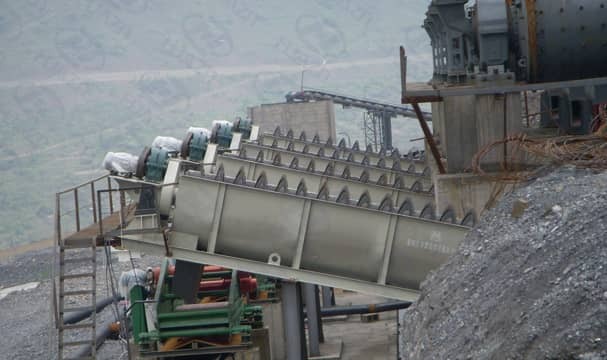 Next Article: How to Repair the Jaw Plate of Jaw Crusher?